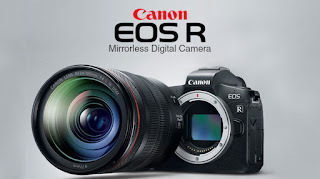 The Canon EOS 760D / Rebel T6s was announced alongside the Canon EOS 750D / Rebel T6i on 5 February 2015 as the new EOS entry-level flagship(s) - superseding the EOS 700D / Rebel T5i released in 2013. Both new Canon EOS models features a new 24.2 Megapixel APS-C CMOS sensor, Digic 6 Image Processor, Hybrid CMOS AF system and Wi-Fi / NFC remote connectivity. Note: The previews / 'first impressions' will be replaced with reviews as they become available.